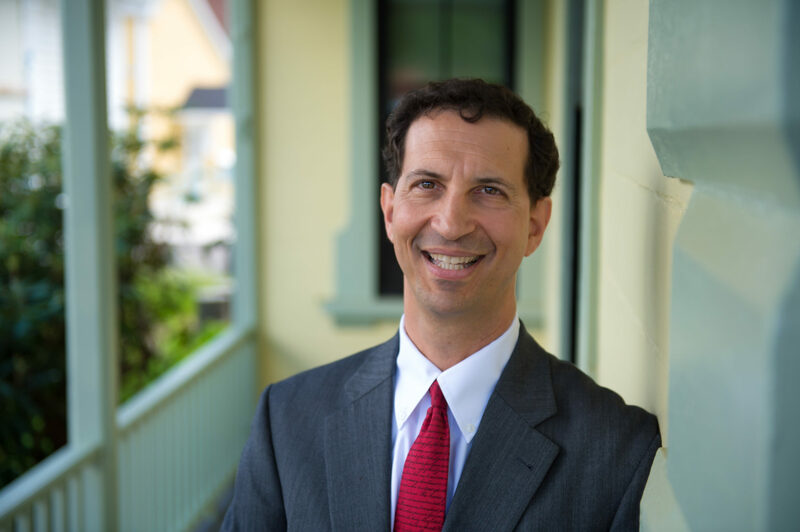 Dan Berger is a partner at the immigration law firm of Curran, Berger & Kludt in Northampton, MA. Dan developed his interest in immigration at Harvard University, where he studied immigration history and taught English to adult refugees. Dan graduated from Cornell Law School and has been an immigration attorney for over 20 years. Dan is also a founding member of the US Alliance of International Entrepreneurs (usaie.org), an Honorary Fellow of the American Academy of Adoption Attorneys, on the Advisory Board of the Presidents’ Alliance on Immigration & Higher Education (https://www. presidentsimmigrationalliance. org/about/), and a member of the USCIS Headquarters liaison committee for the American Immigration Lawyers Association (AILA). Dan has edited Immigration Options for Academics and Researchers, the International Adoption Sourcebook, and the Diplomatic Visa Guide. 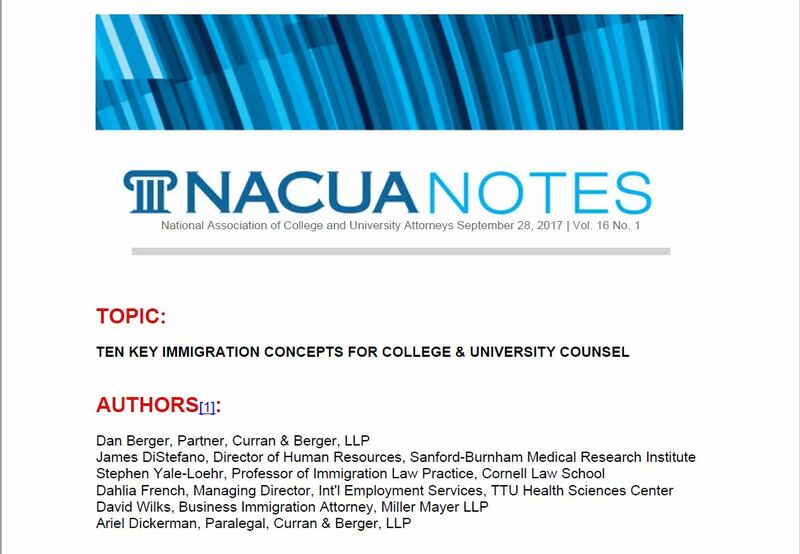 He wrote an Issue Brief for the American Council on Education (ACE) after the 2016 election, and was a co-author on a “Note” on immigration in 2017 for the National Association of College and University Attorneys (NACUA). Dan has also been quoted in various media including the Atlantic Magazine and the Huffington Post.